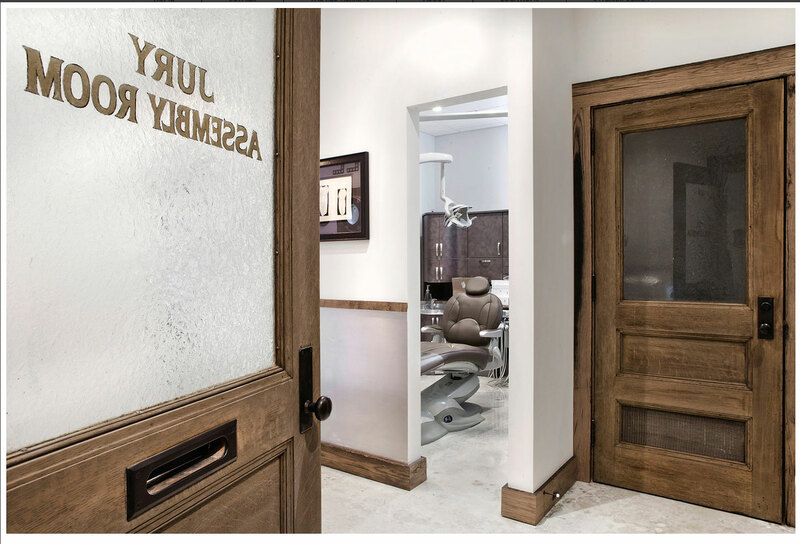 The Family Dentist of Tampa Bay is a full-service dental care facility. With two convenient locations in St. Petersburg and Tampa, our dentist offices have state-of-the-art equipment and amenities such as: leather massaging treatment chairs, flat screen TVs at each station, headphones for listening to music and warm blankets. 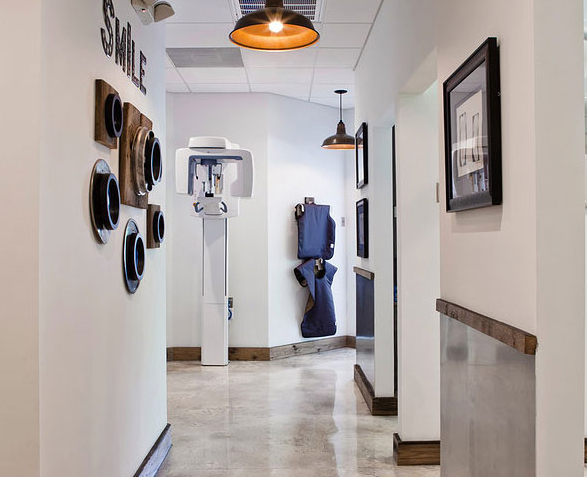 Our friendly and talented staff use an electronic filing system for quick submission of insurance claims, and our digital panoramic x-ray machine allows for easy viewing of your dental procedure. We can help your smile look its best with regular dental cleanings. A comprehensive dental exam will be performed by your dentist during your initial dental visit. A dental crown is a covering that encases the entire tooth surface restoring it to its original shape and size. A cap protects and strengthens tooth structure that cannot be restored with fillings or other types of restorations. Dental veneers are very thin pieces of durable, tooth shaped porcelain that are custom made by a professional dental laboratory. Teeth whitening is a non-invasive dental treatment used to change the color of natural tooth enamel. 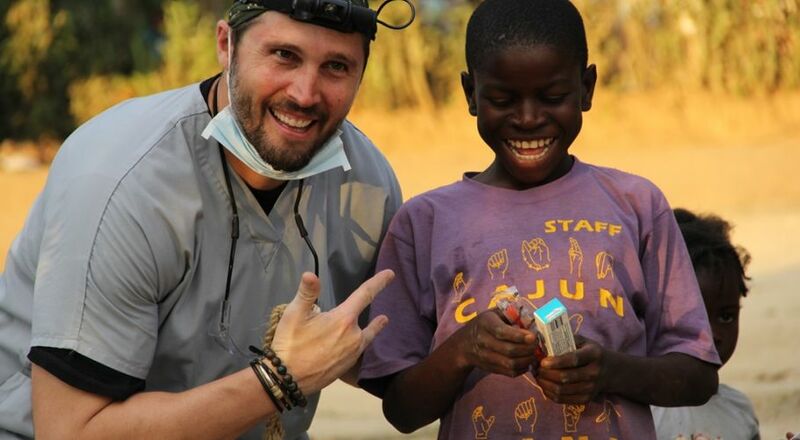 Project Save a Smile is a nonprofit organization founded by Dr. Ron O’Neal to provide dental care to needy children. In partnership with the Kiwanis Club of St. Petersburg, Project Save a Smile hosts a yearly Dental Carnival and funded and staffed a recent trip to Haiti to care for Earthquake survivors. These events are made possible through the generous gifts of money, resources and effort by many people and businesses in our community. I came to Dr. O’Neal with severe jaw pain. I had visited several local doctors and they could not identify the problem. He uncovered the root of my problem and took immediate corrective action – even working well past his posted office hours. I will never go to another dentist again! Ron O’Neal is simply the best. We relocated to Tampa from the Northeast where we loved our dentist. 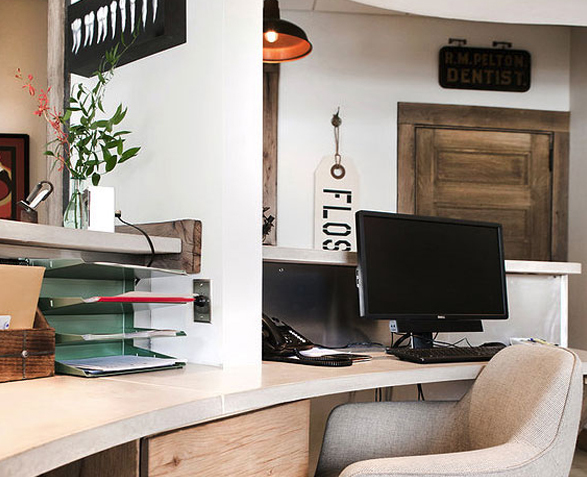 We tried several other dentists before finding Dr. O’Neal – and we could not be happier. The knowledge, experience and level of comfort provided are top notch. Going to the dentist is never a fun experience, but visiting Dr. O’Neal and having someone so invested in my smile was such a change of pace for me. I love my smile, and have more confidence thanks to The Family Dentist! My 3 young children absolutely look forward to seeing their dentist! 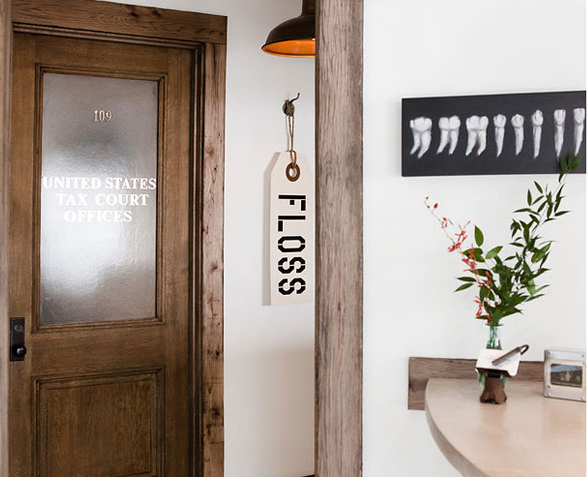 This turns our routine dental visits into a joyful experience for everyone. I came to Dr. O’Neal with a problematic bite, which he treated and solved in a way that has never been approached before. Creative and innovative, that’s Dr. O’Neal. When I first visited Dr. O’Neal, I was seeking a 2nd opinion for my son’s dental treatment plan. Dr. Ron fulfilled every hope that I had in seeking a 2nd opinion. He spent time talking with me about the options and gave me solid recommendations. One and a half years later now, I completely trust Dr. O’Neal with my whole family’s dental care. I recommend him to anyone seeking a new dentist. 7401 Dr. MLK Jr. (Ninth) St. N.